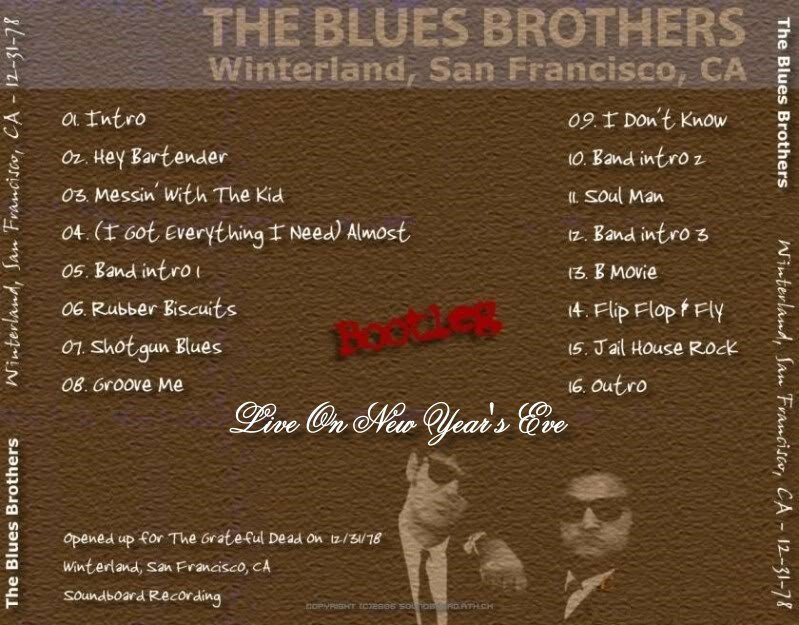 This bootleg has been released under the titles "Live on New Year's Eve", "Groove Me", and "Illinois BDR-529" (minus the track "Messin' with the Kid"). 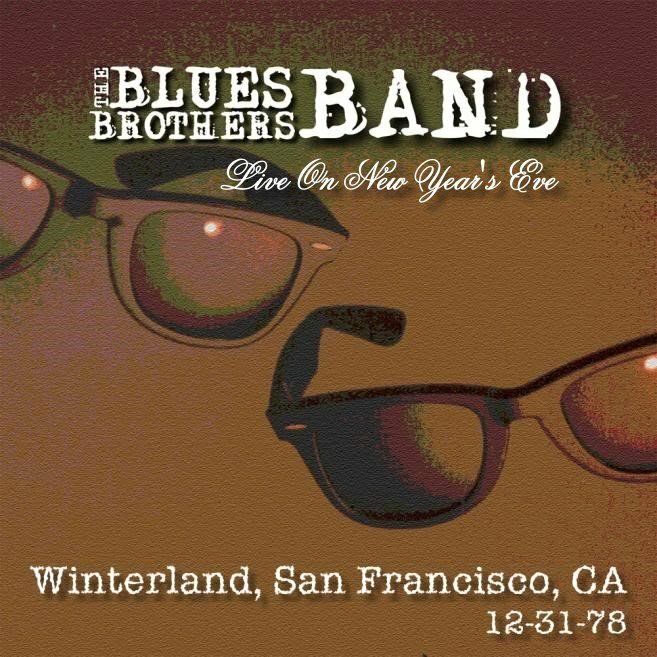 It is also commonly mislabeled as 1979, however Winterland was closed well before then. 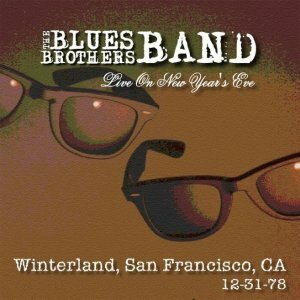 December 31, 1978, was the closing day of Bill Graham's famous Winterland Ballroom in San Francisco. The original Blues Brothers Band had the honour to perform at this special event as an opener for 'Grateful Dead'. This is an unedited and unofficial recording of this concert - with very good sound quality. Live On New Year's Eve 0 out of 5 based on 0 ratings. 0 user reviews.